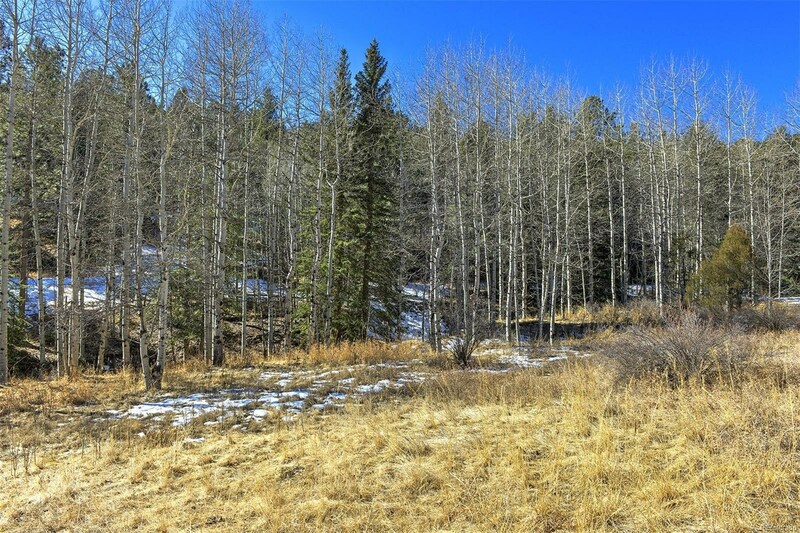 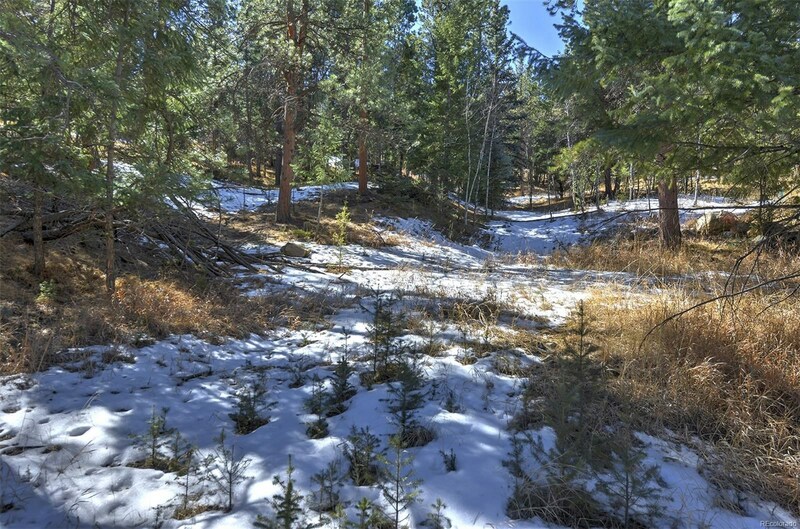 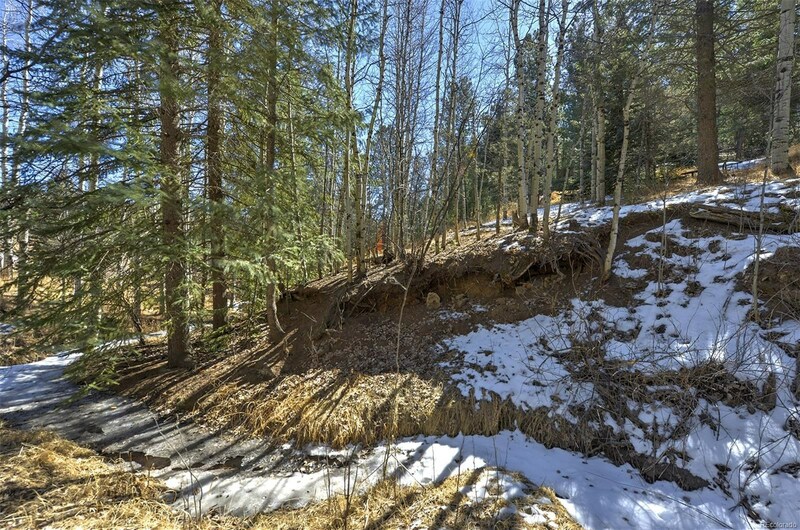 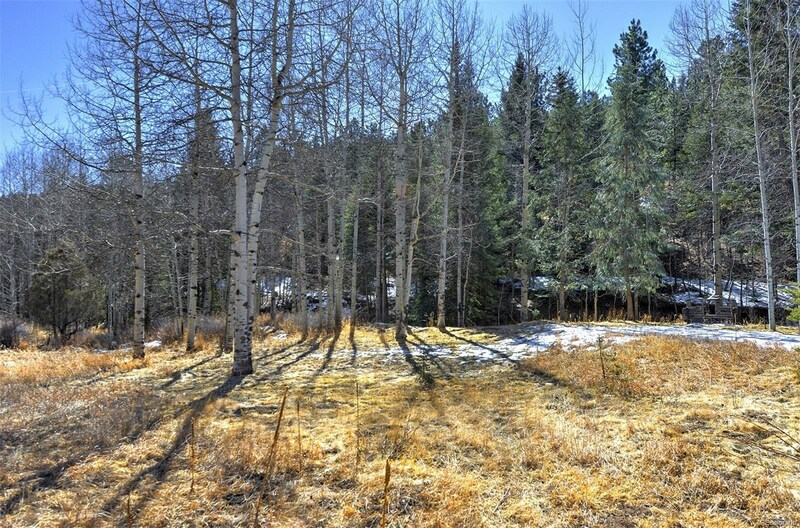 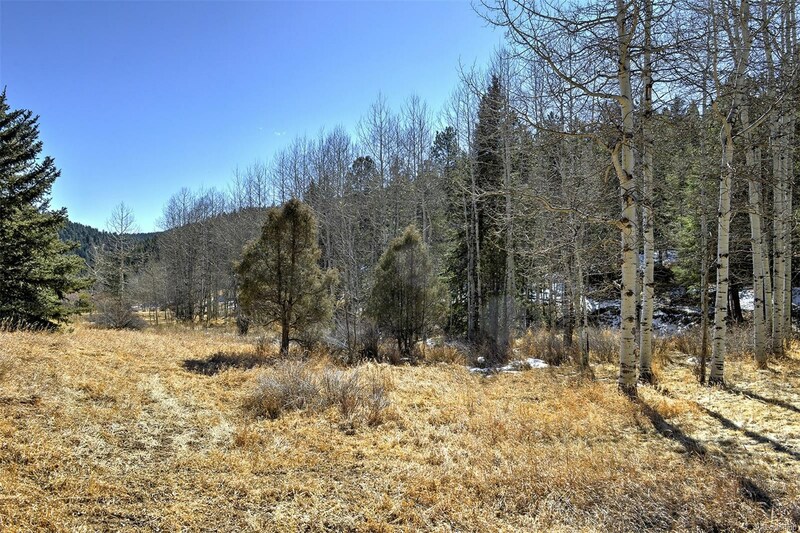 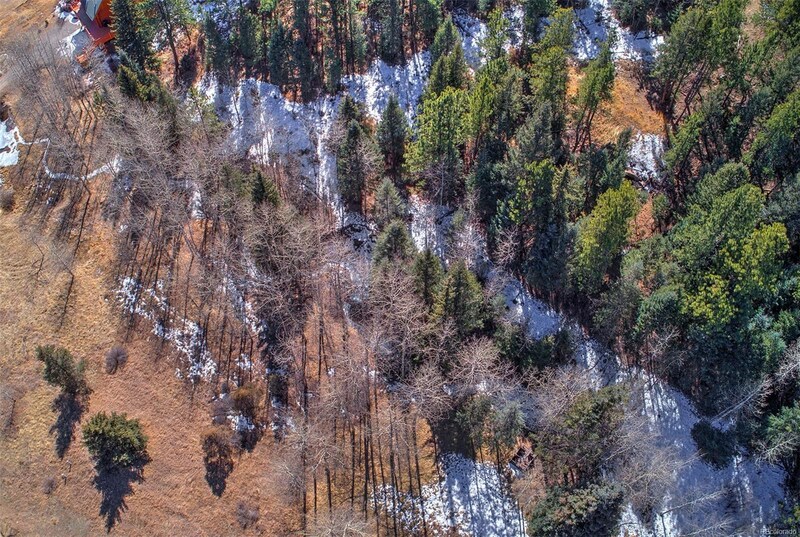 Get your very own slice of beautiful Colorado mountain land with this fantastic 1 acre lot in Roland Valley! 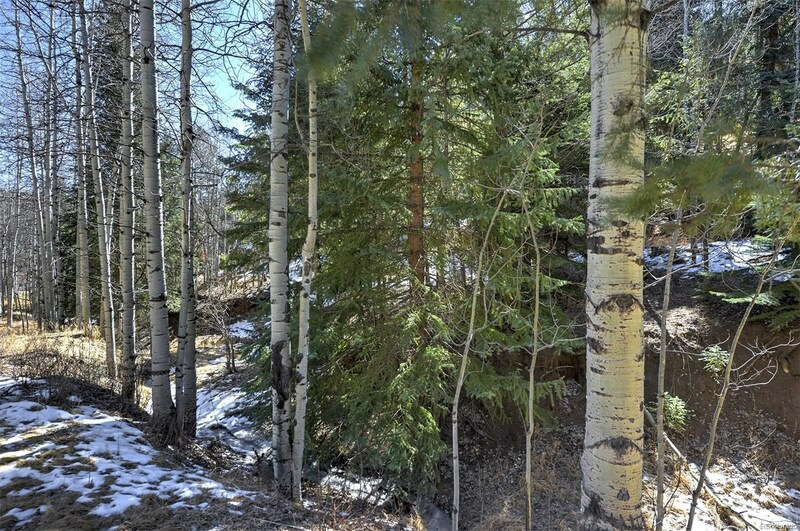 Great mixture of openess, aspens, and pines. 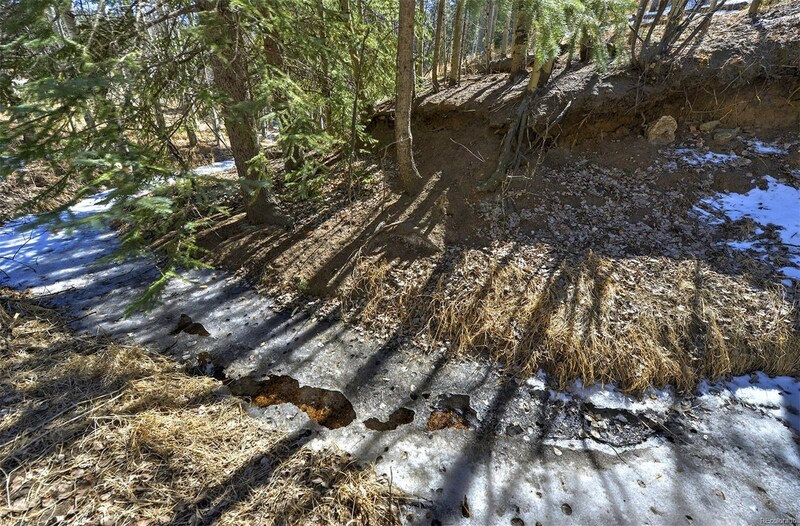 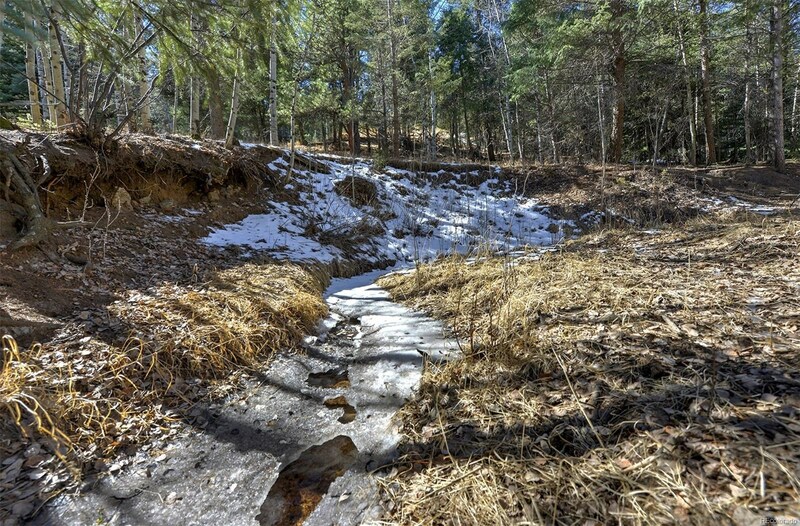 Enjoy the small, year-round stream running through the property. 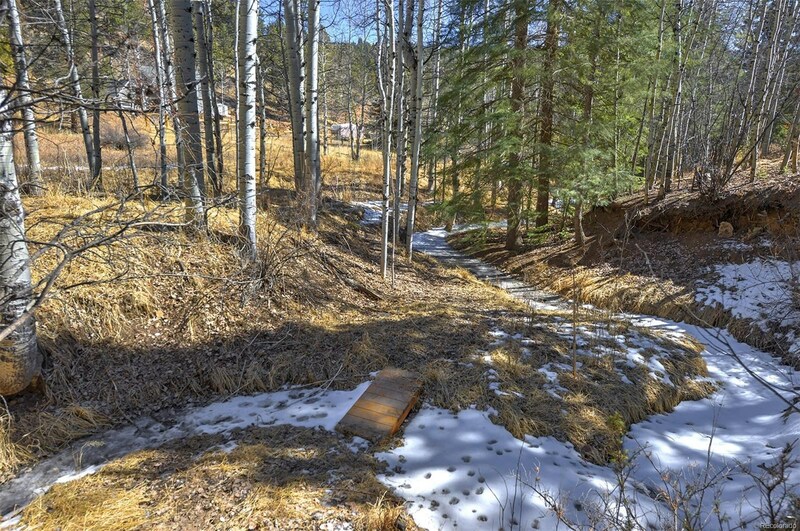 Minutes from US 285 on county maintained roads.All information deemed reliable, but buyer to verify all.